Six Cross Roads Business Park, Waterford, Ireland. Listen as Jamie Swift gives an introduction to Swift’s Furniture. Jamie describes what we are about as a company and how we can help you with your home. 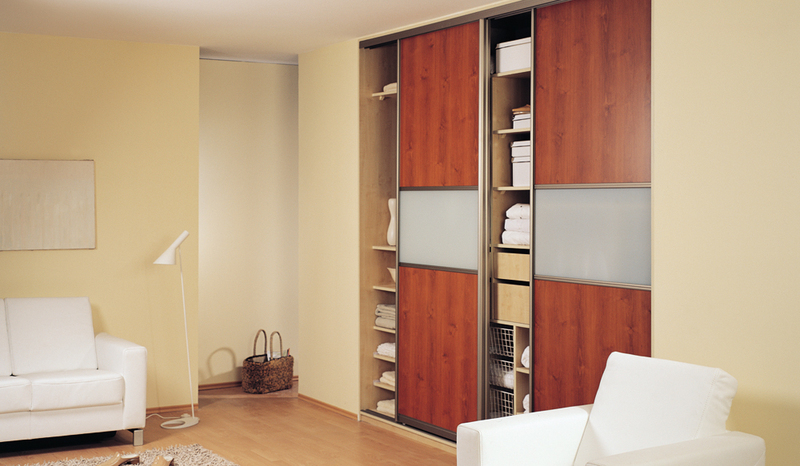 Our wardrobe systems provide countless combinations of attractive and useful storage solutions. 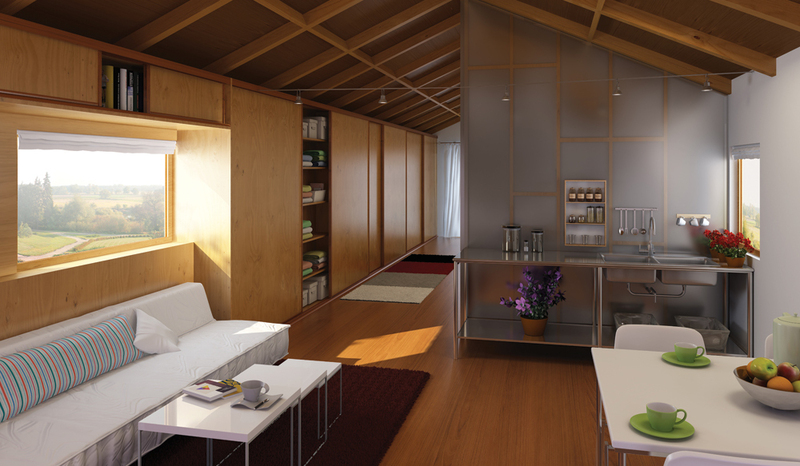 Many of the bedrooms units we build have left our customers astonished as to the amount of extra storage they get. We will work with you to get the best out of the area you have. Everything we do is custom built for each customer. 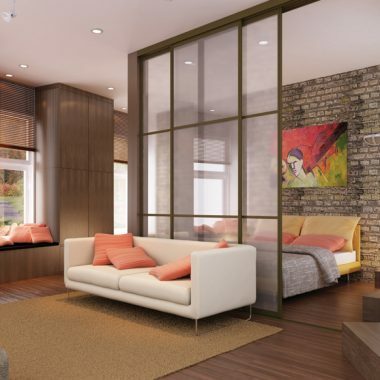 Each layout is unique and made to suit the requirements of our clients’ needs. 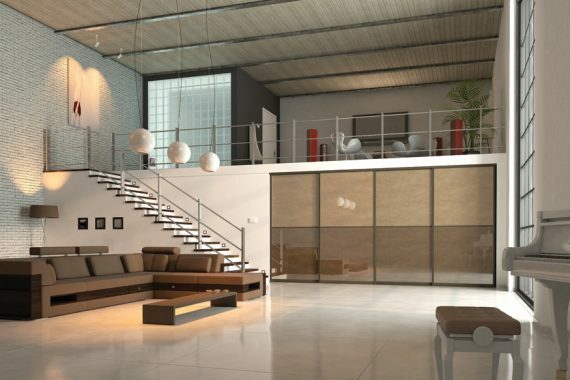 We have a huge amount of experience with helping people choose the right design for their home so please don’t hesitate to contact us if you have any questions. 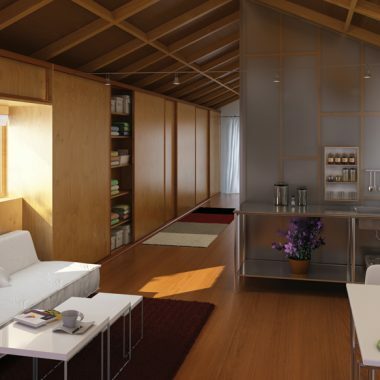 When we install our units, we are creating modern storage systems for today’s world. We know how to get the best out of each situation. 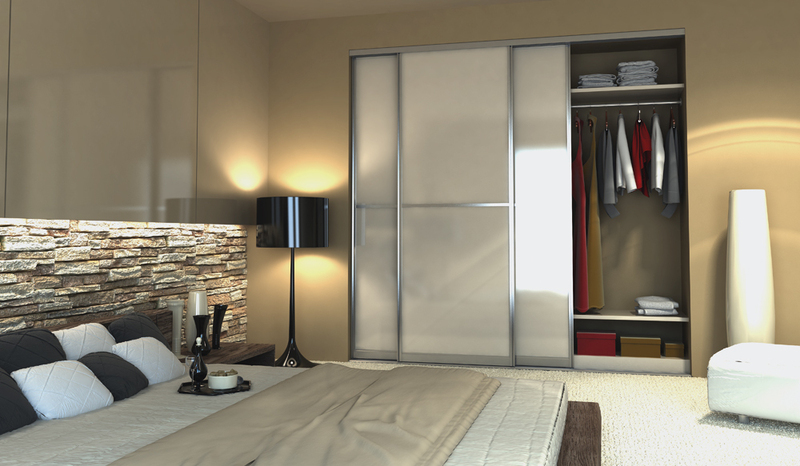 Many people think the natural place for a wardrobe unit is the bedroom but we have built systems all over the home. 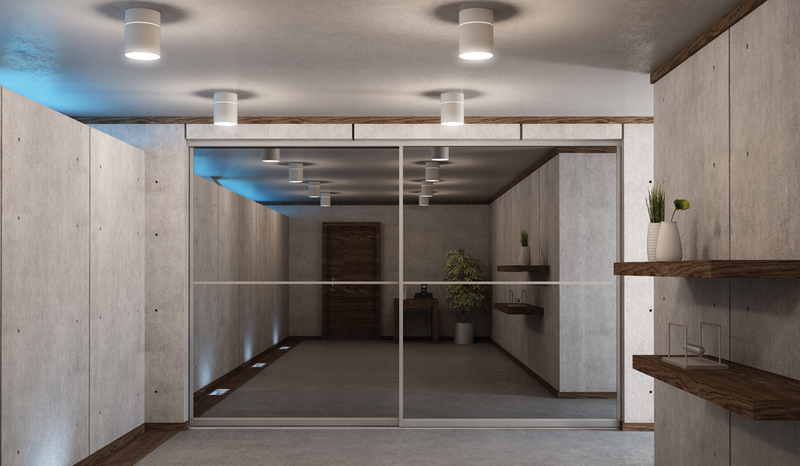 These showroom examples demonstrate many of the possible ways you can use our sliding wardrobes. 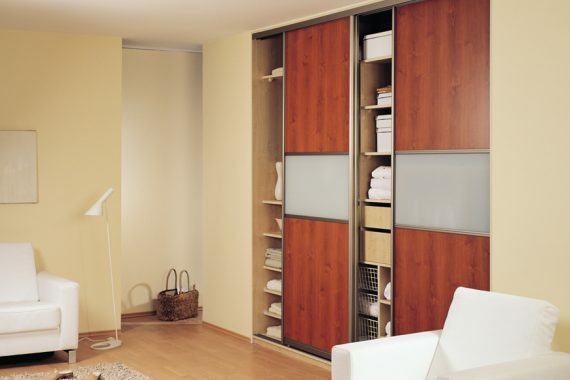 This gallery shows that our sliding wardrobe systems are not limited to the home. 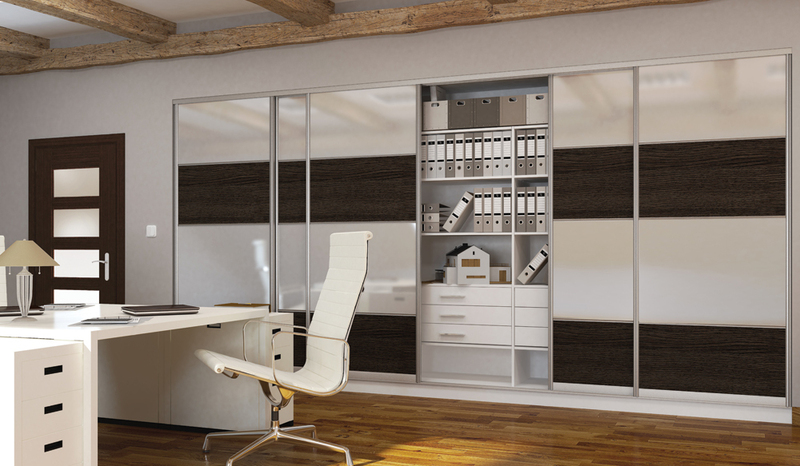 Offices can benefits greatly from the extra storage created with our units. I’ve also set up a blog page of previous works. 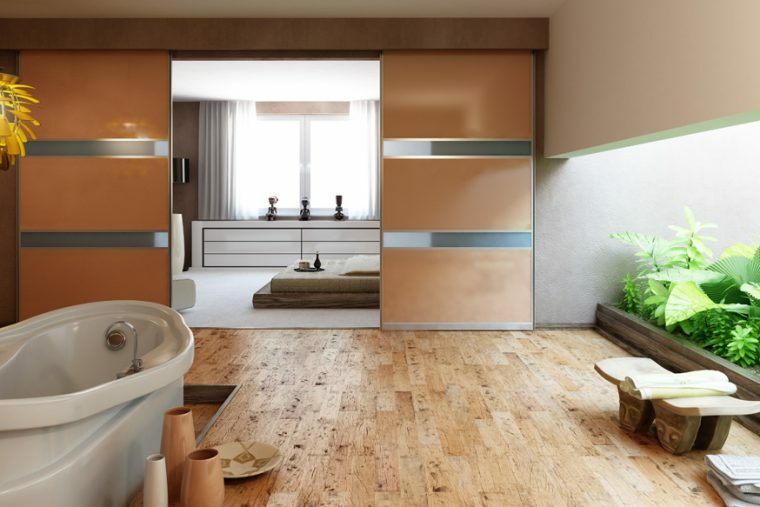 This page is to show the work carried about by Swift’s Furniture in the more realistic modern day home. 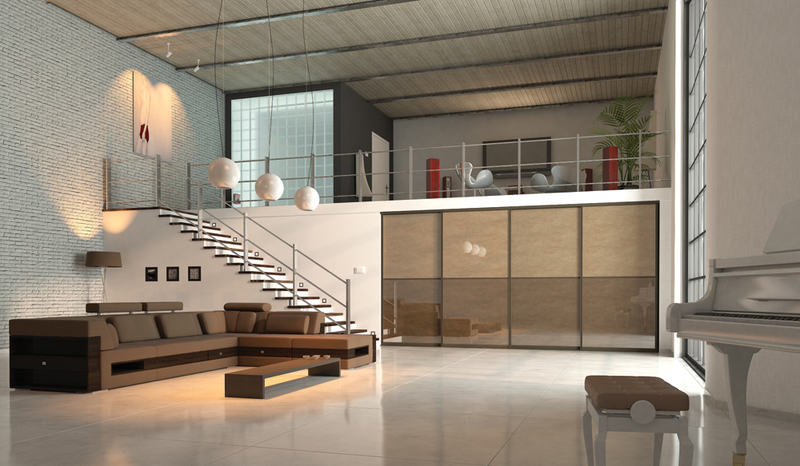 As you can imagine 99% of homes have imperfections, i.e floors not level, ceilings and walls not straight. Sometimes pipes, sockets, radiators and other obstacles lie in our way. 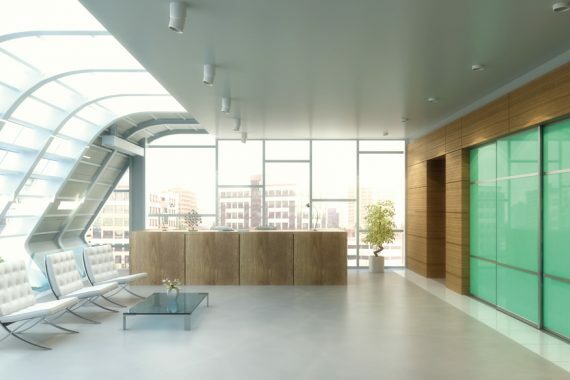 We have seen it all from the minor to the major, but we have all ways come up with the solutions and left our customer 100% happy with our workmanship. Child-friendly designs are also available. 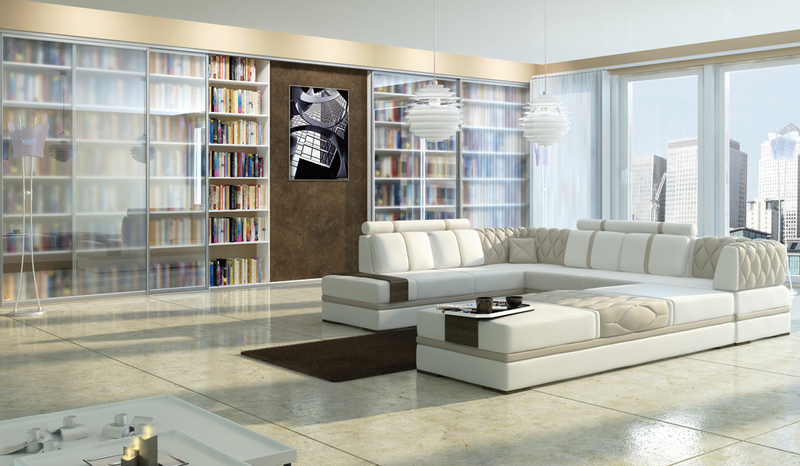 We often create panels with the child’s favourite characters or sports teams are also popular. 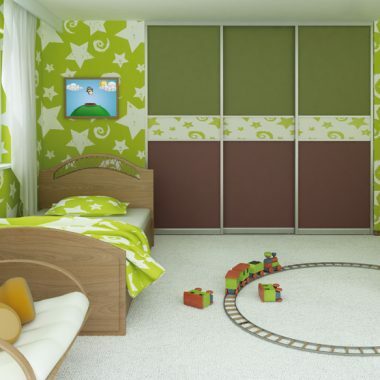 This is the perfect opportunity to give your childs room a real personal touch that will match their personality. 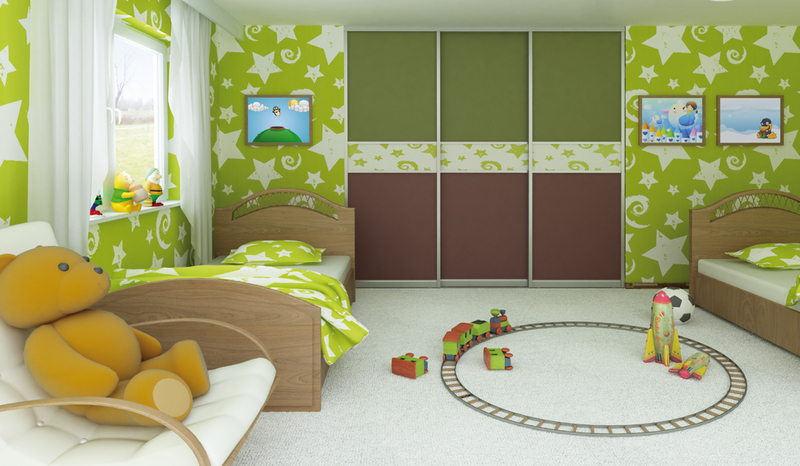 We can also incorporate other features such as study areas or toy storage. See some other examples: here, here. 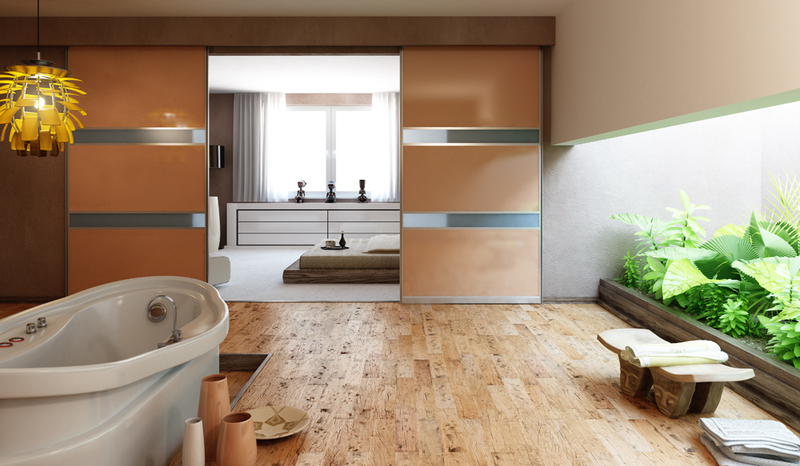 Sliding wardrobes also work in areas that you might not expect at first. 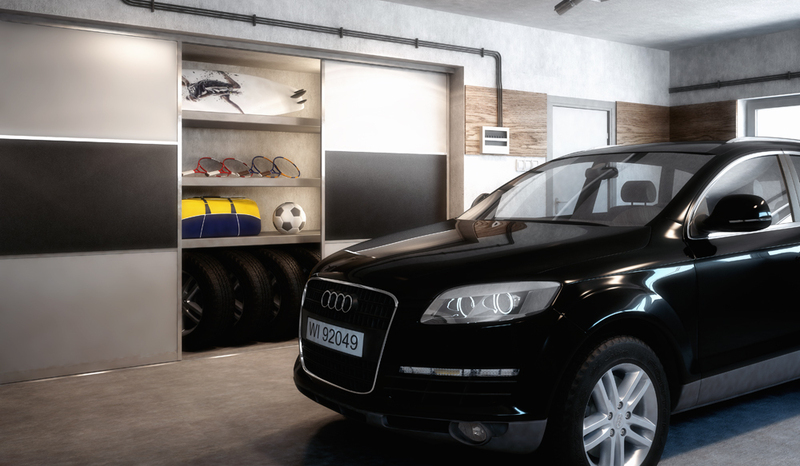 They work really well in garages and utility rooms and help to keep clutter out of view. 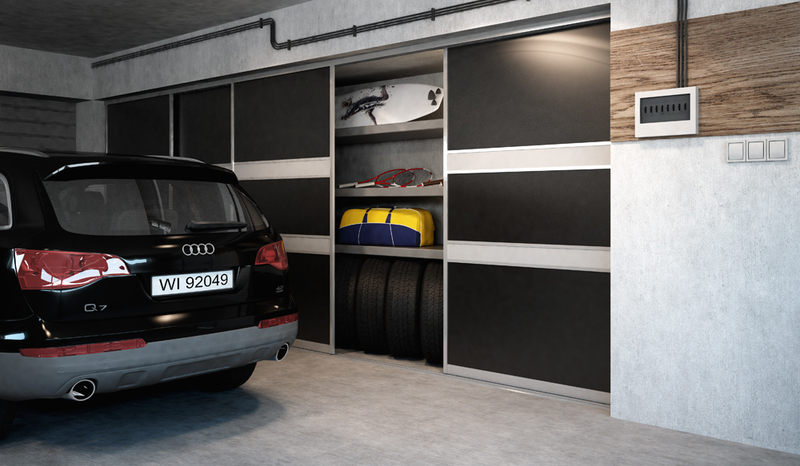 All families will have stuff build up over time and these are perfect for keeping this tidy. 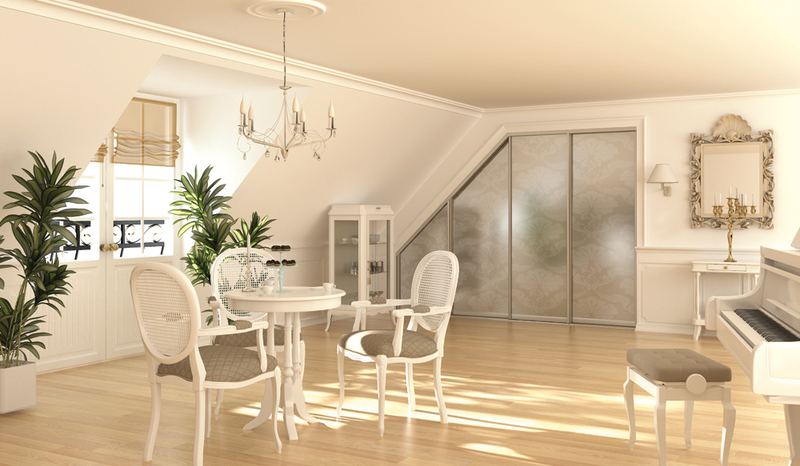 Sliding wardrobes can provide you with the living space you have always wanted. 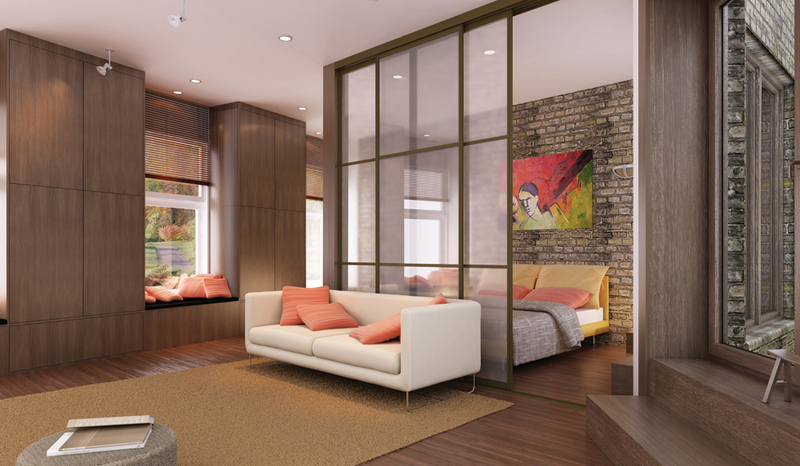 Our designers will help you get the most out of any area that you wish to transform. 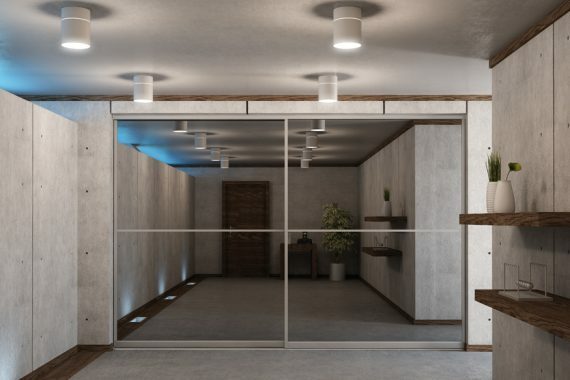 Swift’s Furniture has years of experience so you can be sure that we will design and deliver exactly what you want from your sliding wardrobe. 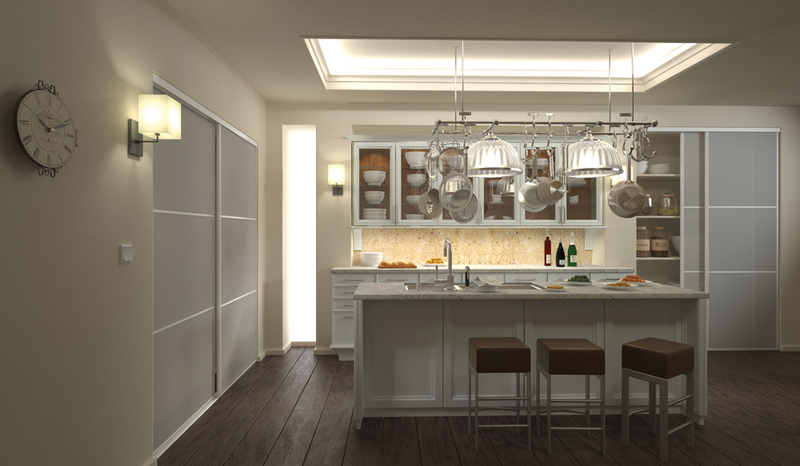 Everything we design and build is custom-built to suit each client. We know how much peoples tastes vary so we cater to everybody. If you are starting from the ground up, we can help in your decision making such as what colours and textures are available. We also love when people have their own ideas. This is because they usually ask us “can we do this or that?” and we are usually delighted to say we can. 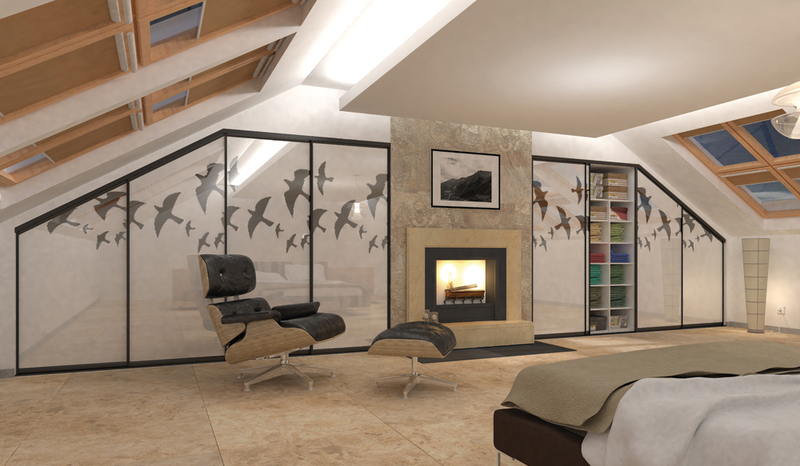 Just click on any of the images below to see some of the designs created using the Indeco materials. 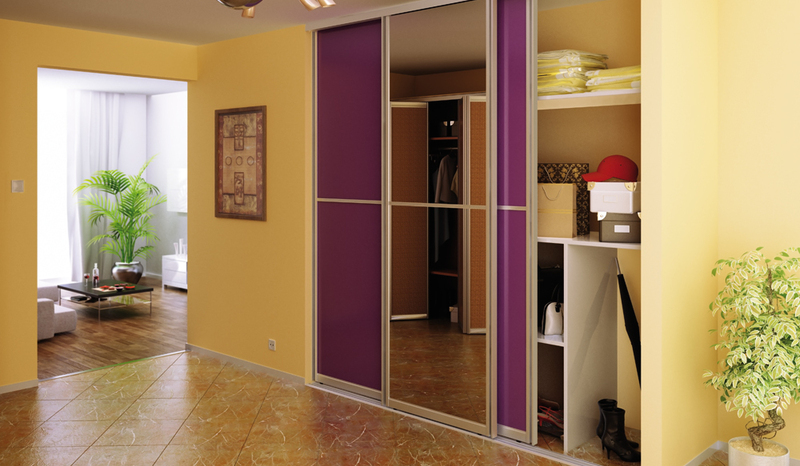 We can also help you decide if you are planning to integrate a new wardrobe into an existing area. 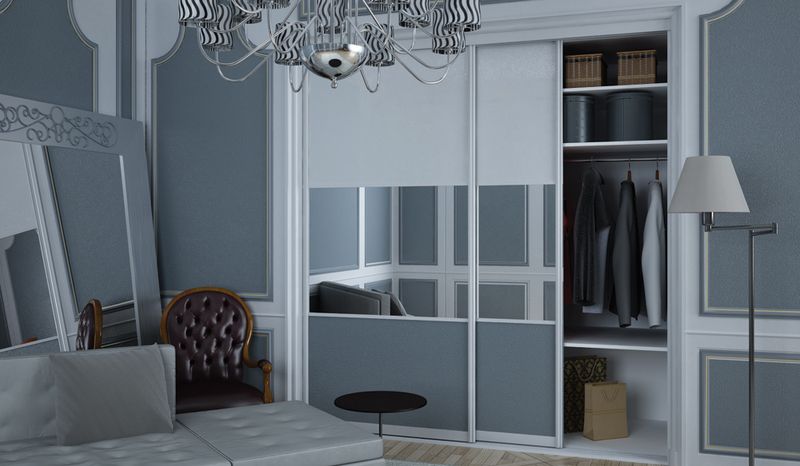 It is important to us that your new wardrobe compliment your room as much as possible so we can offer advice if you are not sure of what will suit. 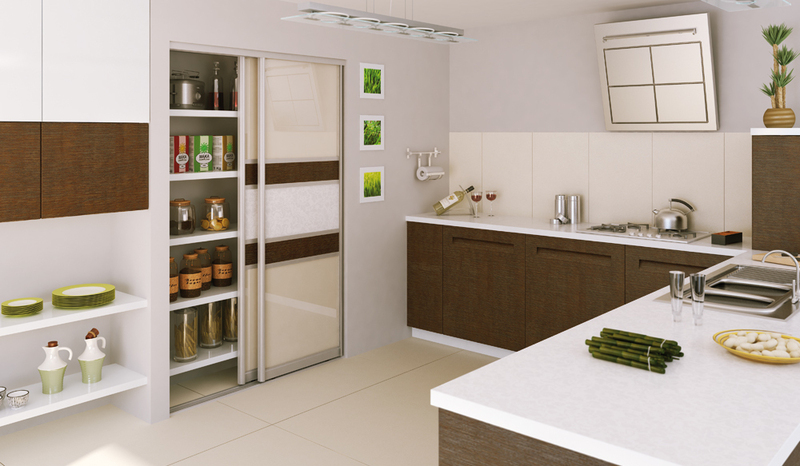 The internal layout offers as much choice as the external design. 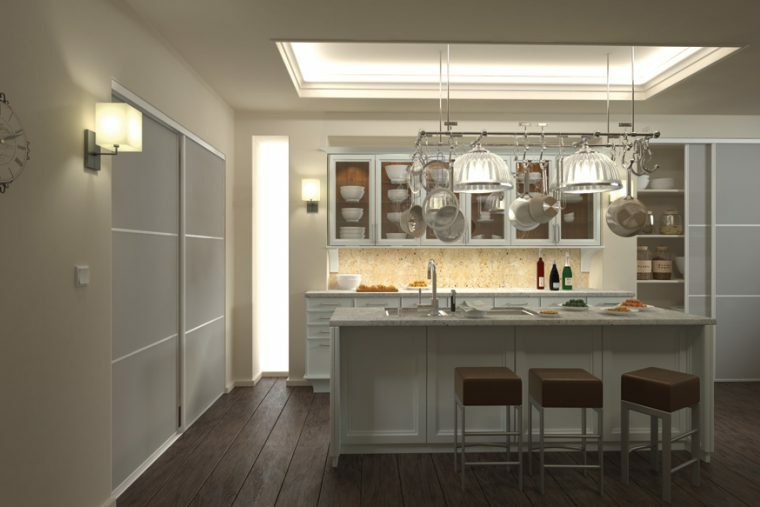 Because we manufacture all our designs from the raw materials, there is no problem in giving you exactly the layout you desire. 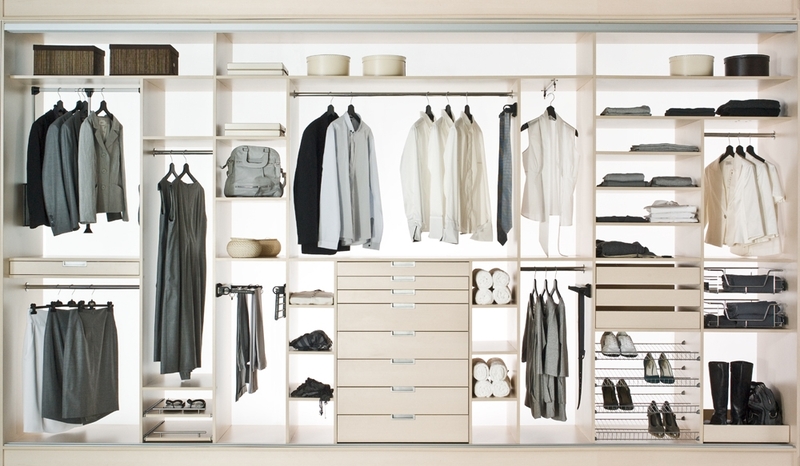 Many people prefer as much hanging space as possible while others prefer more drawers and shelves. Just let us know what you would like and we will take care of it for you. 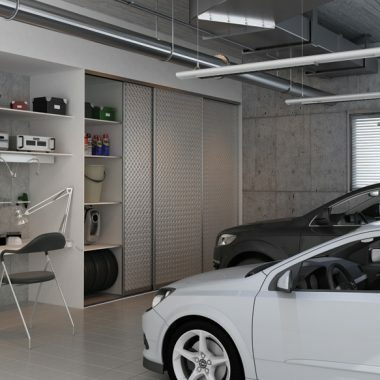 There are also plenty of accessories available such as shoe-racks, tie & belt racks and drop down hanging rails (which make the best out of tall spaces). 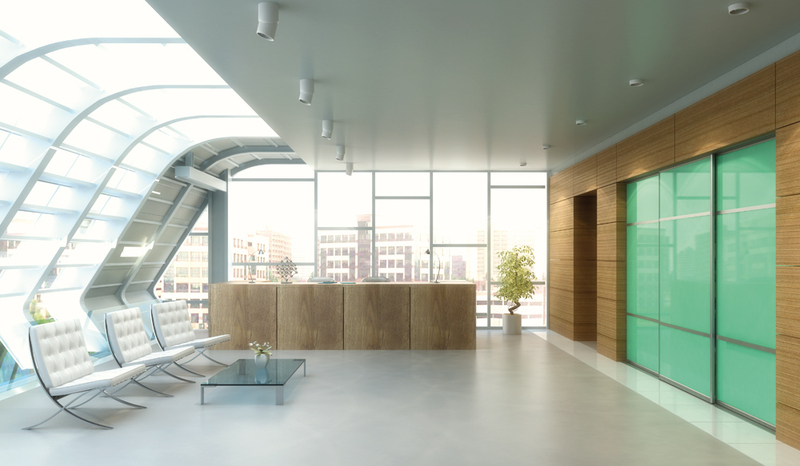 Check out our previous works blog to see some of our work. We have a lot of happy customers who have written some very nice things about us on Facebook. We would like to sincerely thank each and everyone one of you for being so considerate. You can read a small few of those comments here or check them out for yourself on our Facebook review page. I would highly recommend Jamie and his team . 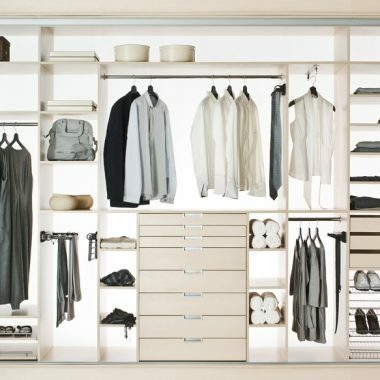 Delighted with the job wardrobe with build in dressing table. A pleasure to deal with. Great value for money . Job well done. I love my new wardrobe!!! Very professional and quick !!! 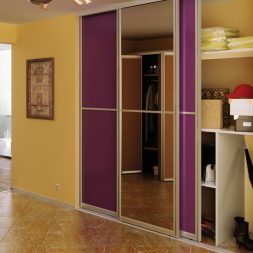 Recently got customised sliding wardropes for our disabled daughter. Absolutely delighted with the results. Really professional job and lovely fellas to deal with. Delighted, couldn’t be happier with the end results from Jamie and the lads. Nothing ever too much trouble and always on hand to put your mind at ease. Now I have the task to fill the wardrobes. Thanks a million. Can’t recommend you enough I’m so happy with my back to back wardrobes which I would if never thought of and creates so much more space. The lads were in and out in a day and a half and the tidyness of there work was unreal and to take away all the old ones was even better thanks so much again .I added photos in comments. Perfect job done can’t recommend swift furniture enough attention to detail unreal so so happy with my wardrobes. Thanks so much to Jamie and the lads for the fantastic job they did for our bedroom. Absolutely thrilled with it. So professional from the first time I met them and Jamie gave great ideas. Fantastic workmanship at very keen prices. Would highly recommend. A very big thanks to all the staff in Swift furniture for the amazing job they did in my son bedroom thanks again lads can’t wait until you come back to do my other son’s bedroom. Couldn’t thank Jamie and the lads enough for their brilliant work!!! I’m absolutely thrilled with my new three door sliderobes and we got to keep the TV in the room coz it went in to the wardrobe �� the lads were professional efficient and extremely clean…..they even surprised me bringing their own hoover!!! Thanks so much. Fantastic work carried out by Jamie and his team. Jamie has a keen eye for detail and provides plenty of ideas and advice. I am more that delighted with the results. 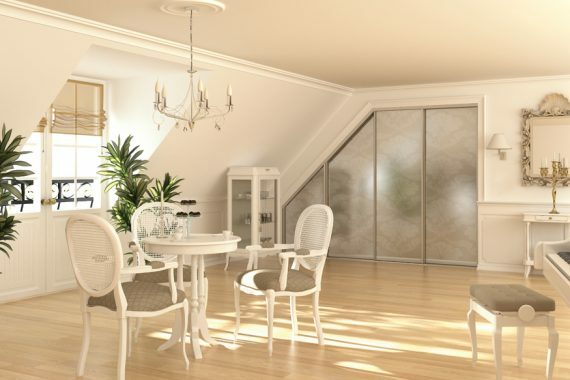 I would not hesitate in recommending Swift’s Furniture Sliding Wardrobes to anyone. 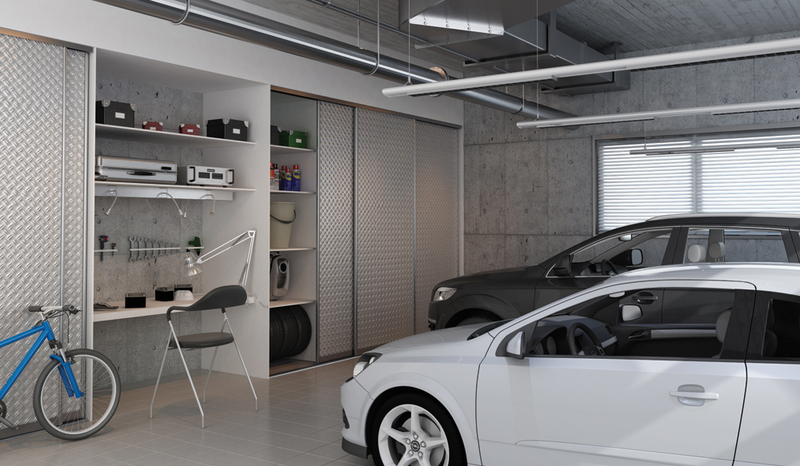 Call into the showroom and see for yourselves! Could not recommend Jamie and his team highly enough. 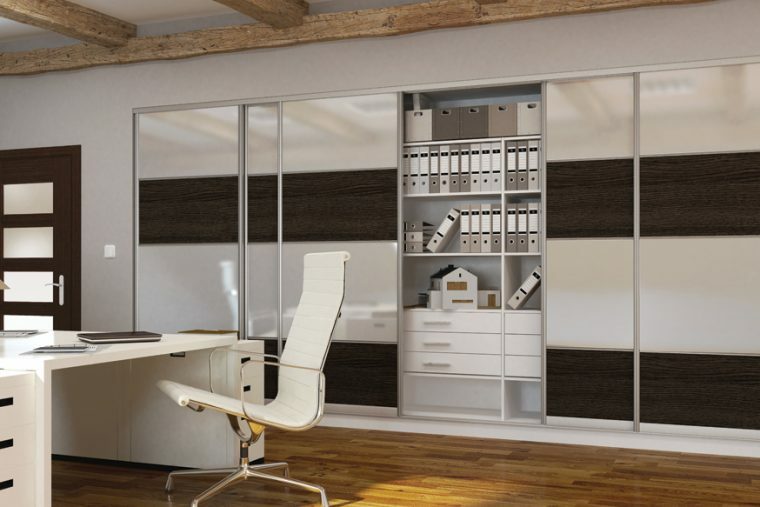 Recently installed sliderobes, desks and shoe cupboard to the highest standard very professional tidy and pleasant workers. One happy customer. Top class customer service and super quick! Two units fitted in one day! Couldn’t recommend Jamie and his guys enough. Thanks so much! 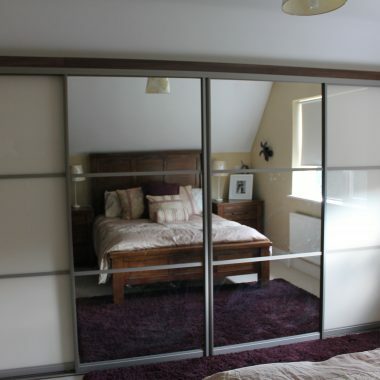 I am really delighted with my new three door sliderobe, and the lads who installed it were very obliging. I got exactly what I looked for, and would really recommend Swift Furniture. Highly recommend swifts furniture, small boxroom turned into walk-in-wadrobe. 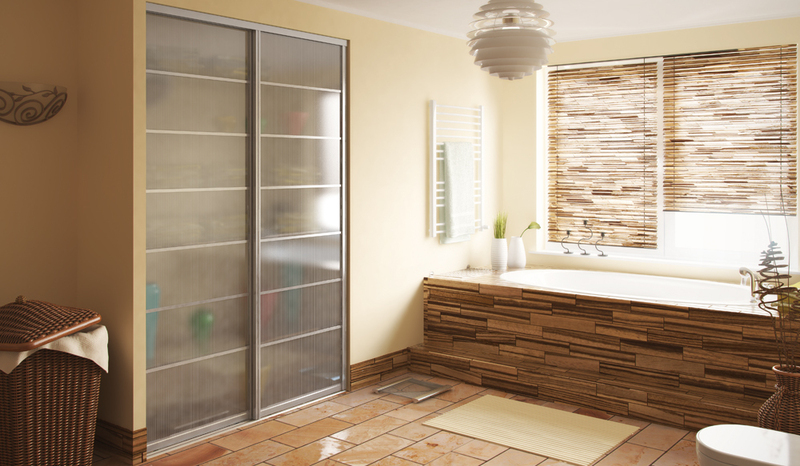 Staff are so helpful, fitters are friendly, work is carried out quickly and the place was cleaned when they finished. 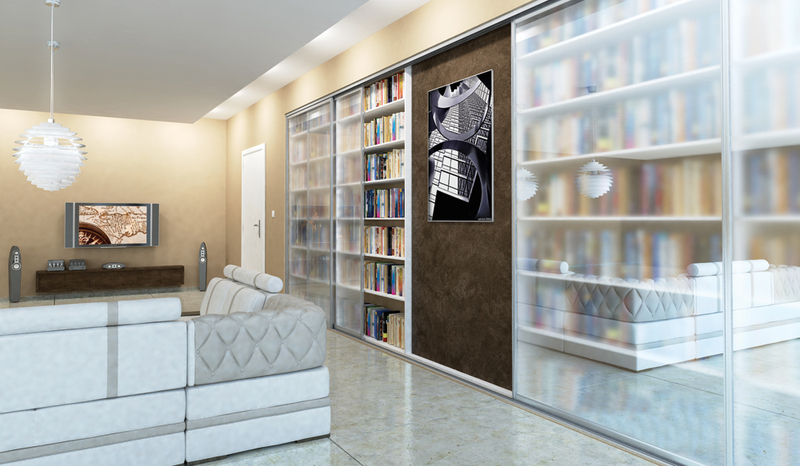 I am after having two stunning triple door wardrobes fitted and they are super. 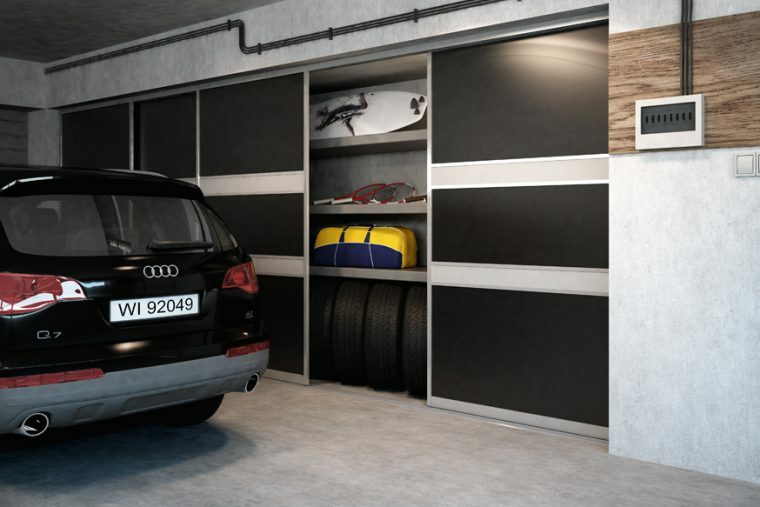 From the first minute Jamie came to talk to us about what we wanted and the patience he had with us as we chose our exact inside and outside specifications right up to the quick fitting I couldn’t recommend them more highly. We’ve just had a 3 door slide robe, bay window drawer set and smaller bi-fold wardrobe installed by Jamie and his team. The lads worked away on the job for the day on their own as we were away and finished the job in one day. 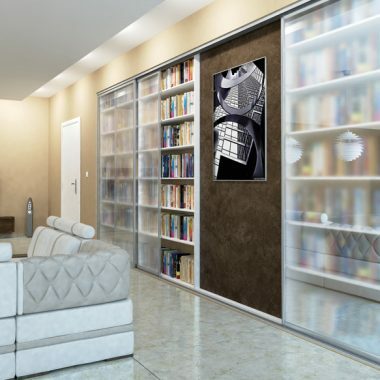 We done our research on slide robe providers in the South East before hand and Swift’s Wardrobes provided us with a quality product at a fantastic value for money price. The guys cleaned as they went and any cutting of materials was done outside the house. 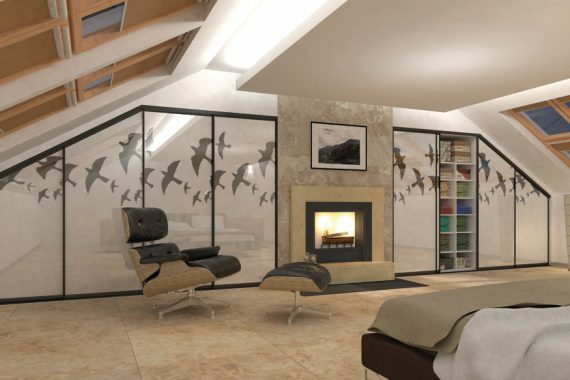 We could not recommend Swifts highly enough. Honest trustworthy and reliable. Thanks Jamie and the lads. If anyone wants pictures of the work give me a bell. 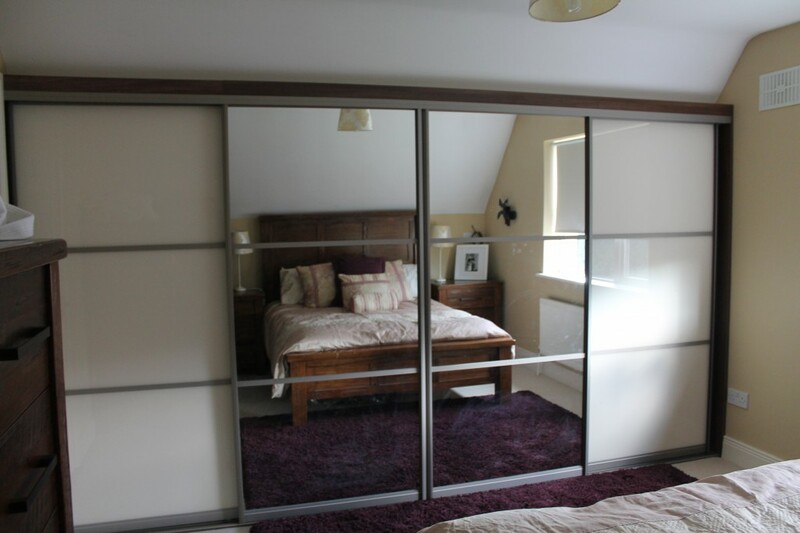 Jamie and his team have just finished installing two absolutely superb sliding wardrobes for us. 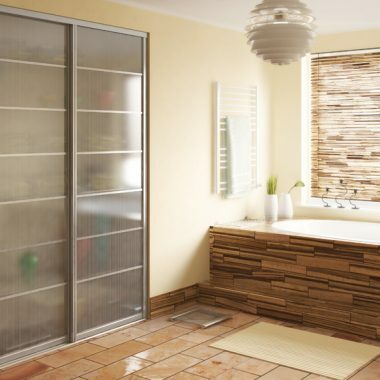 We were left high and dry by another company who failed to deliver the items we ordered – after we’d already completely removed the existing wardrobes. This left us in a really difficult position as we needed new wardrobes installed very quickly. Even though they are up to their eyes with work, Jamie was extremely accommodating. He helped us design exactly what we needed and offered very useful advice drawing on his own experience. 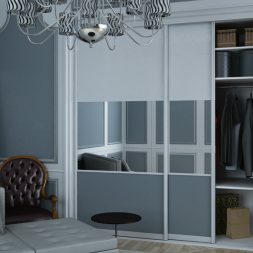 The most impressive thing of all though was the fact that he agreed a date by which the wardrobes would be fully installed and he delivered on that promise a full day earlier than expected. They were super efficient and even made the effort to clean up after themselves and leave the place as they found it. 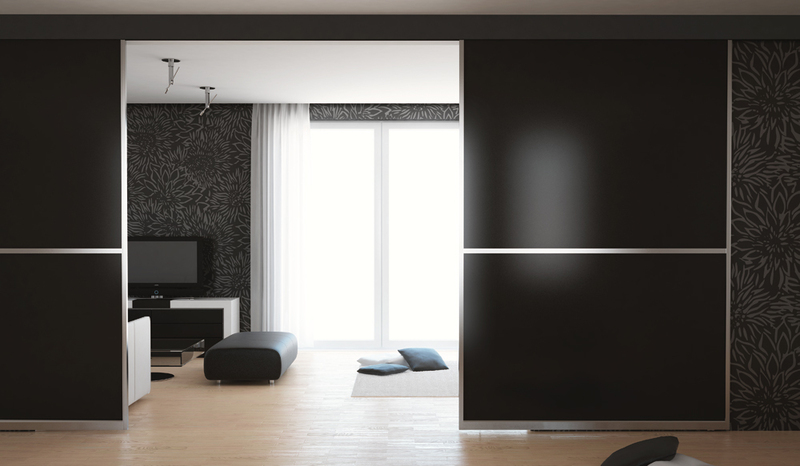 I could not recommend these guys highly enough – if you need sliding wardrobes, talk to Jamie. You’ve made our day! Thank you! 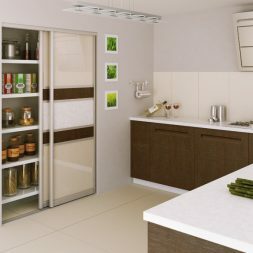 I am delighted with my wall to wall four door sliding wardrobe. I thought it would make the room look smaller but it does the opposite. A truly professional job. The only regret I have is that I didn’t get the job done sooner. Thanks to Jamie and his team for a fast, professional and efficient service. 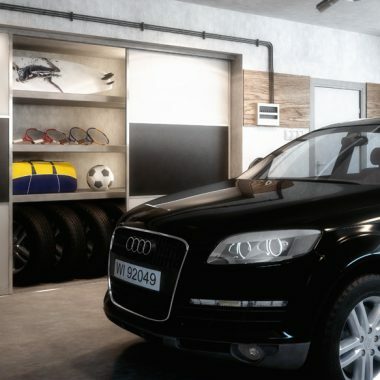 I would highly recommend this if anybody is looking for more space fantastic storage and the guys do an amazing job with very little disruption. Finally, the hubby now has somewhere for his clothes instead of the hotpress well worth it and it makes the room look complete. We would love to hear from you so please don't hesitate to get in touch. 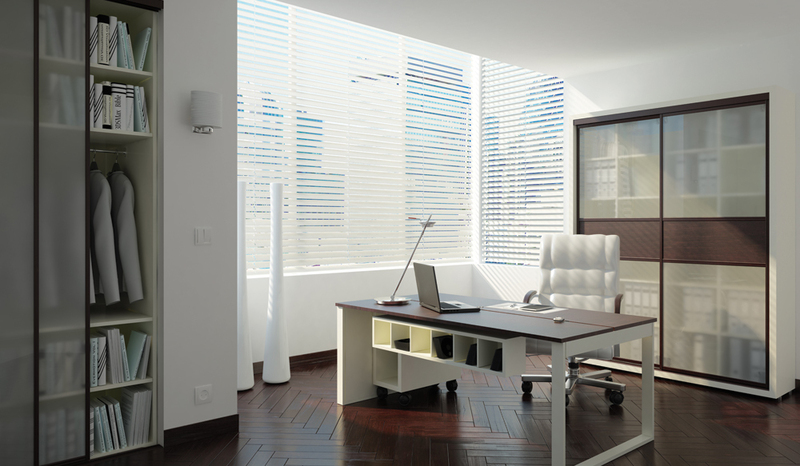 We will be happy to talk you through any jobs you are interested in. There is no obligation and the quote will be free. What are you waiting for?